izzi bizzi - Dynamic and powerful as her sound itself, Izzi Bizzi can't get enough of exciting her crowd by creating driving melodies and unforgettable memories. Using the contrast of a deep bass line, 90's classic techno and hypnotic ACID sounds, she appeals to a mysterious facet that’s dormant in her listeners, allowing them to get lost in the unique atmosphere of the moment. But playing her sets is just one part of her multifaceted life, which she dedicates to music. 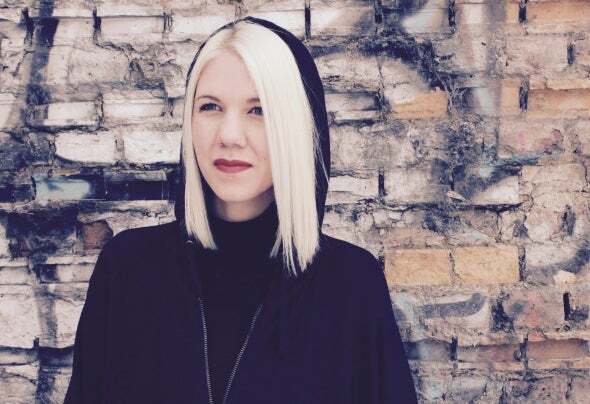 Besides producing her own tracks, she is half of the DJ-Duo H. and runs label/ event series BiPØLAR. as a promoter.